This property has been extended over time and now offers both living accommodation and plenty . 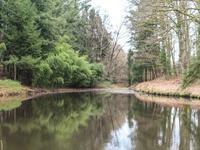 . .
Small lake with some woodland. 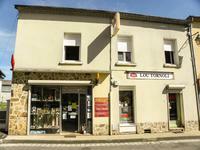 Located in the Périgord Vert, in Dordogne. Lake of about 2430m2, located in a calm environment. Non constructible land. Lake has fish in it. 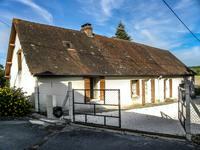 Situated in a small hamlet just outside a delightful village with a shop, bakers, . 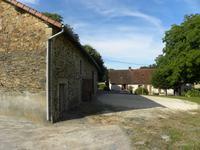 . .
A lovely ensemble of farm buildings with potential for commercial activity. 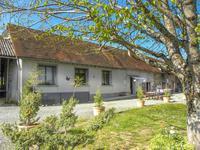 Situated in a . . .
Lovely farmhouse with amazing outbuilding, fabulous countryside view . Located in the Perigord Vert, Dordogne. 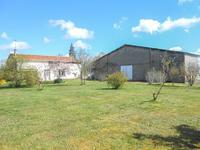 Farmhouse to be renovated with a huge outbuilding out of stone. No immediate neigbors. 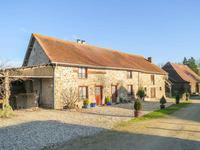 Farmhouse to be renovated with a huge outbuilding out of stone. No immediate neigbors. Ideal . . . Ideal commercial workshop with house. Large hangar next to the house that would be ideal for a local craftsman, mechanic. 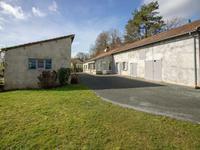 House with 2 bedrooms, garage and large hangar of about 300m2. Large workshop for a local . . . 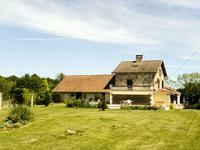 Beautifully renovated stone house, with tower, separate annexe and swimming pool, in an isolated countryside location. This property perfectly combines old and new : beautiful old stone and exposed beams, married . . .
Beautiful house with 5 bedrooms, 2 bathrooms, kitchen/dining room, living room, garage, . . .
Building for commercial use and apartment. Nice business opportunity with various activities . . .